Cambridge is renowned for its university and also the boat race against Oxford there arch rivals. But Cambridge AIrport has been growing steadily over the past few years and operates commercial flights regular to European cities. We have noticed in the past couple of years private jet charters from Cambridge have been growing. 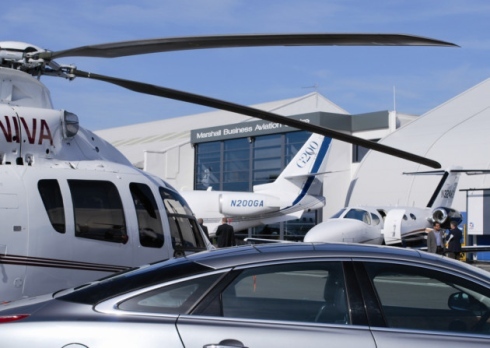 It has overtaken the popularity of helicopter charters from Cambridge. Using Cambridge airport for private jets and turbo prop aircraft we can get you to places within the UK in good speed as well as overseas flights to places such as Jersey, Geneva, Paris, Amsterdam and many more.